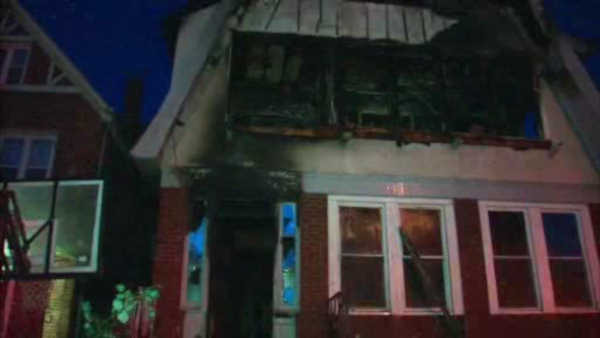 KINGSBRIDGE HEIGHTS, Bronx (WABC) -- A fast-moving fire in the Bronx sent 12 people to the hospital, 4 of them firefighters. Flames broke out in the first floor of a house on 2736 University Avenue in Kingsbridge Heights at 6:30 p.m. Saturday. One person in the house is listed in critical condition. Seven others are stable. The firefighters were all treated for smoke inhalation. The cause of the fire remains under investigation.